St. Rose is hosting the event of the century! Well, century and a half. 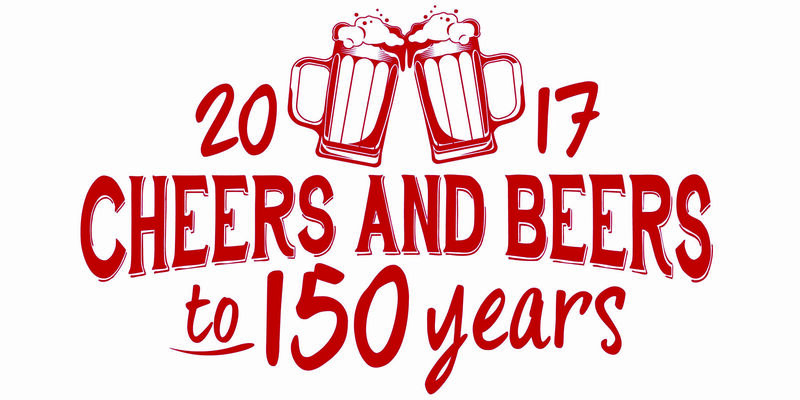 Join the city of St. Rose as they host Cheers & Beers to 150 Years featuring a race and craft beer festival on October 7th! The 5k and Mile Fun Run start at 10am (registration at 9) and will be held at St. Rose School. Following the races, head over to St. Rose Park at noon for the Craft Beer Festival! Participants will receive complimentary 2oz tastings of a variety of craft brews, including Urban Chestnut, Lost Coast, and Tall Grass. For more information on registrations, times, and events, please visit the Facebook Event. We’ll see you there!